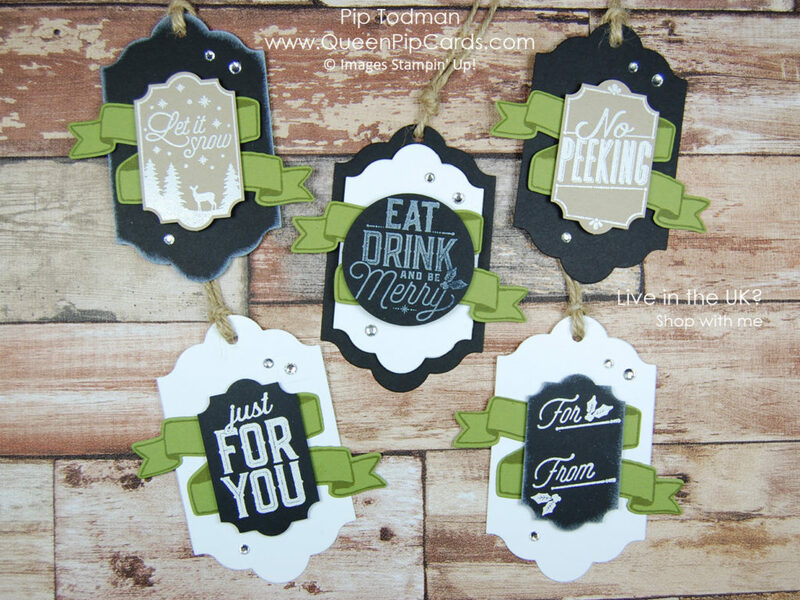 We’ve had the cards, now meet the Merry Little Label Tags, chalkboard style of course! I love a matching set, don’t you? There’s something very lush about coordination. It’s probably why Stampin’ Up! appeals to me so much, all that coordination! These tags will add a touch of class to your gift giving this Christmas. They are so easy to make, you’re just replicating the card I showed you on Tuesday! This time you will attach the labels to some card stock die cut with the Lots of Labels Framelits. Chalkboard style comes in 2 varieties. Using white Craft ink or using white Stampin’ Emboss. Both are equally good and create a lovely effect, but the Stampin’ Emboss ones really pop. I designed the central tag to show off the Craft Ink version and you can see the softer look to the stamping. Which do you prefer? I love hearing from you. If you have a question or thoughts to share about today’s post, please, COMMENT HERE. 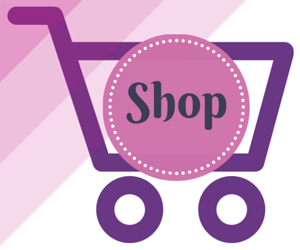 You can purchase all the items you need from me via my Online Store. Click any item below or click here to shop now. 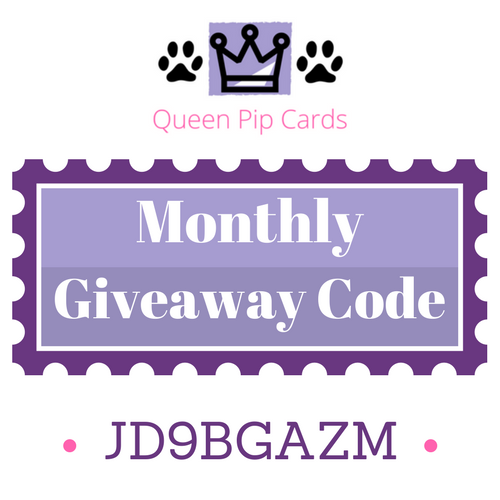 If you like the Merry Little Label Tags you’ve seen here, you might like to see some other items I’m sharing over on my Facebook Group – Queen Pip’s Crafty Corner! « Chalkboard Technique Cards Black or White?